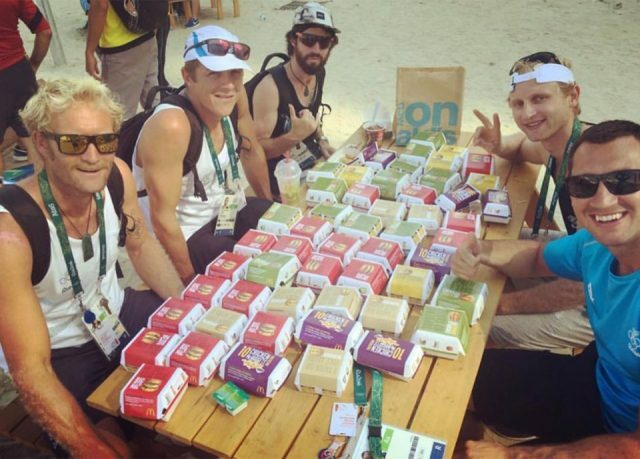 McDonald’s Australia has ended its partnership with the Australian Olympic Committee (AOC) three years early, it has been announced. The deal between the fast-food giants and the AOC was due to run through to the 2020 Olympic Games in Tokyo. A spokesperson for the AOC told Australian publication Mumbrella that the decision would be effective immediately. The company, however, is still listed as a team partner of the AOC on the organization’s website. The decision comes after McDonald’s and the International Olympic Committee (IOC) announced their worldwide partnership agreement had come to an end. McDonald’s had been a sponsor of every Olympics since the 1976 Winter Games in Innsbruck and were a founding member of The Olympic Partner (TOP) scheme. The American company, founded in 1940, had extended its sponsorship with the IOC in 2012 for a further eight years in a deal worth $100 million. But the partnership has now ended immediately. The company will also deliver its Games-time operations, including restaurants at the Olympic Park and the Athletes’ Village. Last week, the IOC signed up technology firm Intel as a TOP sponsor through to the 2024 Games. Intel’s addition takes the number of Olympic TOP sponsors back up to 13 following the mutual termination of the agreement with McDonald’s. They join Dow, Panasonic, P&G, Coca Cola, Samsung, Atos, General Electronic, Visa, Omega, Toyota, Alibaba and Bridgestone.